Technical Design Phase | Don't Sleep! This submission was was for our technical design phase of the project. 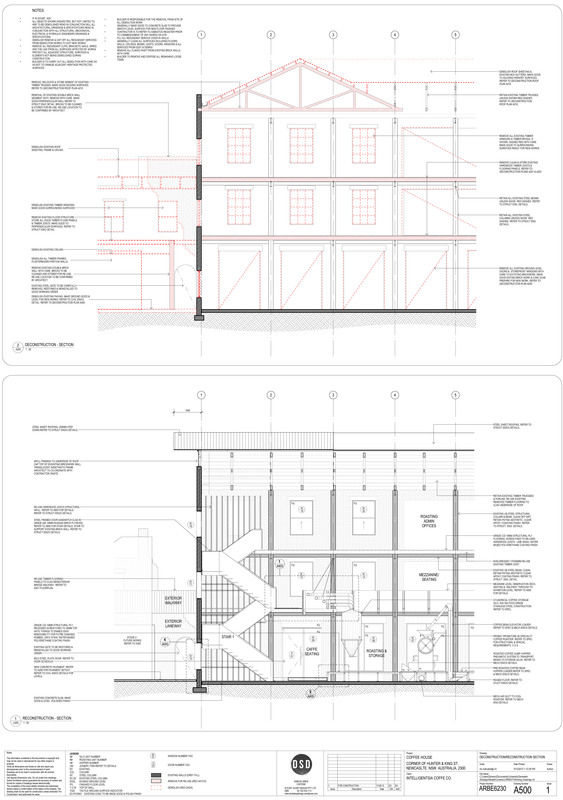 The rationale was to present four sheets, plans, sections, details and an exploded axonometric drawing as if these particular sheets had been pulled out of a complete set of working drawings.Each sheet presented had to correspond to the other calling out details etc. As my project is a re-use project I decided to take a different approach in how i presented the drawings. My project concept involves removing, replacing and reusing parts of the existing site. This is a different approach to the typical ‘demolish everything except the facade and build a new building behind’. So I decided to present for both the proposed (reconstruction) plans and sections an accompanying ‘Deconstruction Plan’ as apposed to a typical demolition plan, where the contractor is guided through what remains, whats removed and what is re-used. 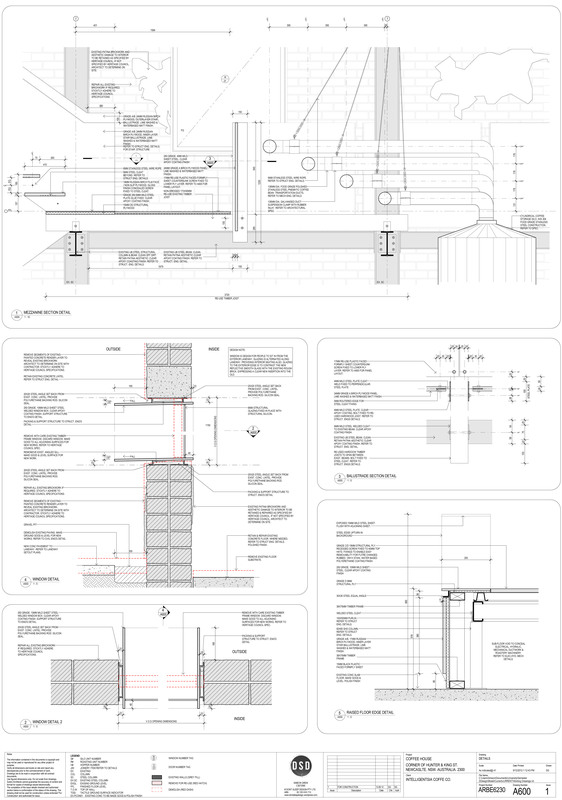 The details differ to a typical technical phase submission as it is not a completely new building. They are presented as snapshots of ideas of how to approach the re-use of this building, paying particular attention to materiality of the existing vs the new. 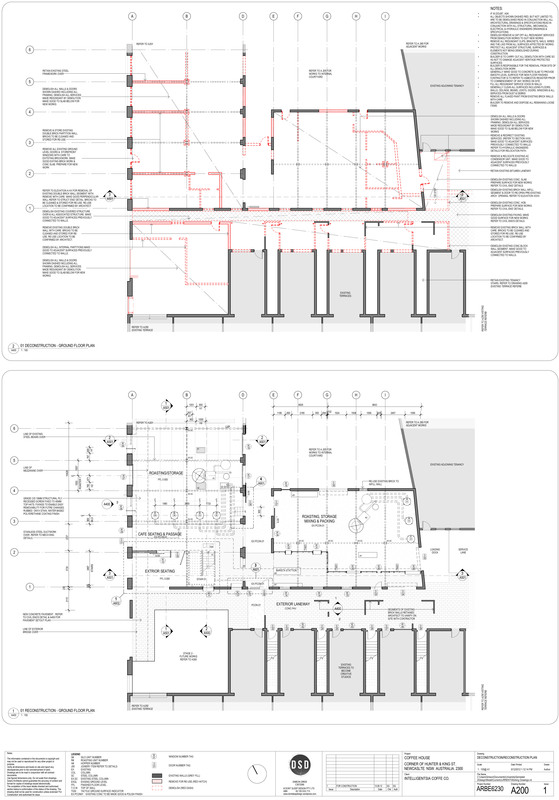 The details show what is important to the project, which is primarily the human interaction with the building, where less important details are to be resolved by the contractor due to budget restraints with this re-use project. Any questions/criticisms are welcome!…let me know what you think. Hi, awesome work! Mind me asking how do you explode 3D view like your first image in Revit? 🙂 thanks. Thanks! The way I exploded the 3D model was just by saving the model as,grouping the particular elements I wanted to explode, hiding those I don’t want to see. Then all I did was move the grouped elements apart. I set up a locked 3D view angle with the view cube in the top right hand corner. I moved back and forth from one 3D view to the other locked one to see how it looked. Hope that answers your question. Thank You so much, I shall try soon. Your drawings are magnificent! 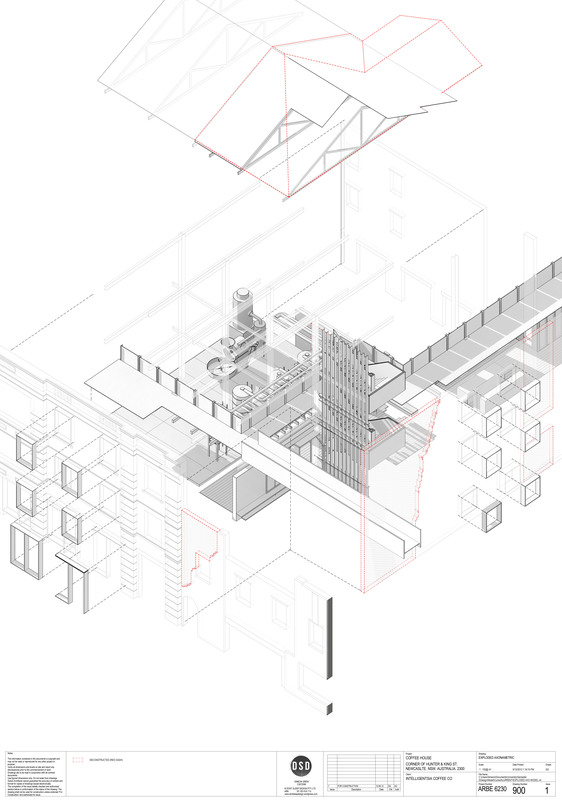 Do you use entirely Revit for all your developed drawings too? Glad I could help. All my modeling and drawing is in Revit, but I use photoshop for all the rendering etc. I am doing a report on RIBA Plan of Works..And I am at the Design Phase,Technical Design..I would like to use your drawings as an excellent example for this stage,hope you don’t mind.It would help me so much. I will reference with a link and your name. Yes that’s no problem for you to use the drawings as an example. Glad I can help.